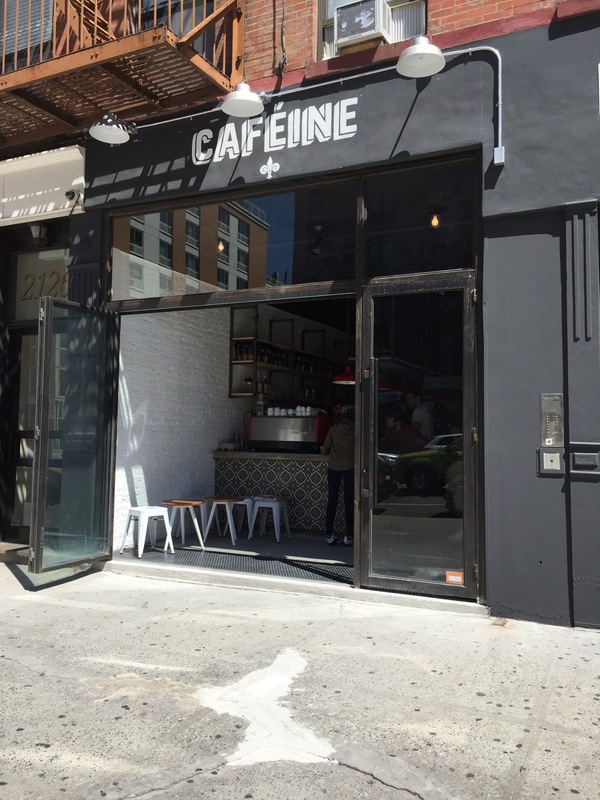 Cafeine Urban Espresso & Bake Shop opens in Harlem, stop by today (June 12) for $1 coffee | HarlemGal Inc. 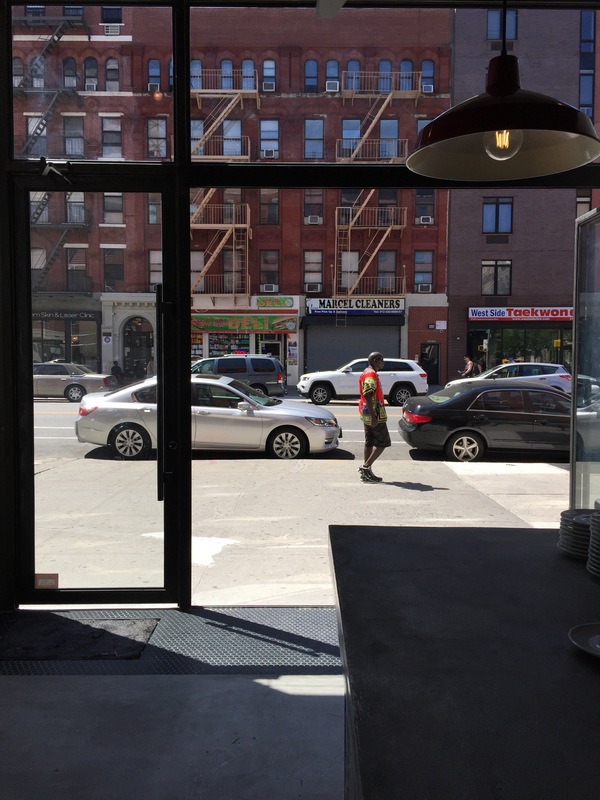 This entry was posted in Cafe, drinks, food, Frederick Douglass Blvd., Harlem, Harlem bloggers, Harlem blogs, Harlem businesses, Harlem Restaurant Row, Harlem restaurants, HarlemGal and tagged Cafeine Urban Espresso Harlem, Harlem, Row House Harlem. Bookmark the permalink. 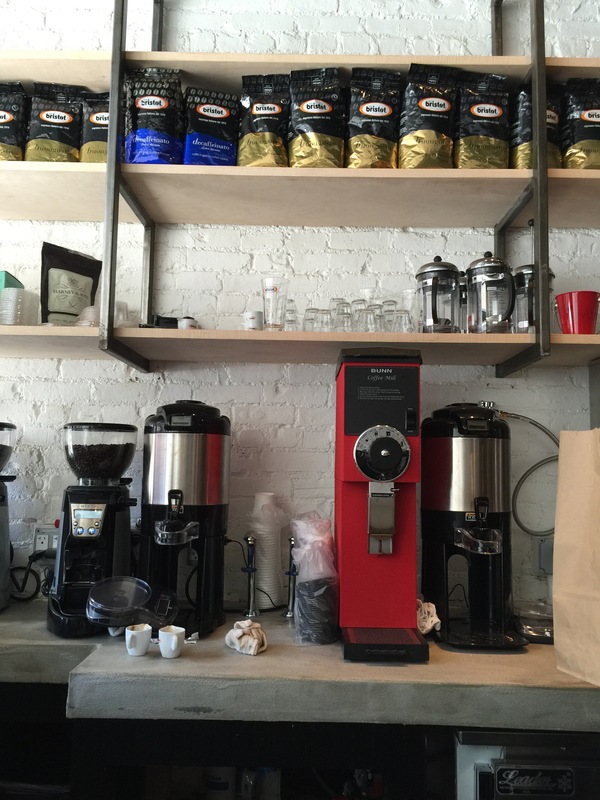 Harlem Gal, many thanks for keeping me up to date on the happenings in my neighborhood I’ll give Caffeine a try. 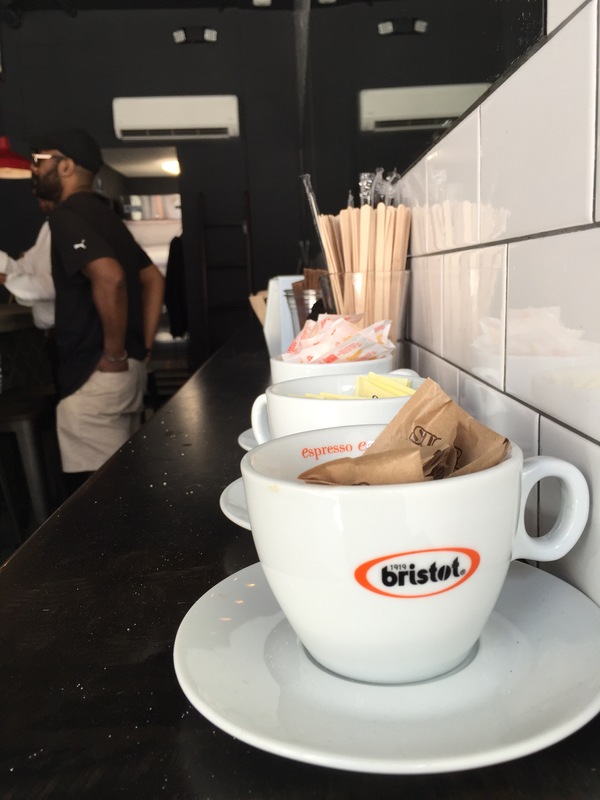 Thanks Harlem Gal – appreciate this post!